What is Putlocker and How Does it Work? 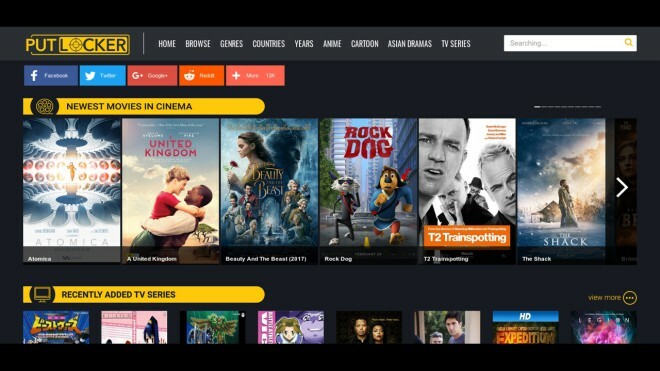 Broken down into the simplest terms Putlocker is an online index of hosted files and a website that can be used to stream films and TV series. This site originated in the UK back in 2011 and managed to grow rather quickly, attracting millions of visitors on a daily basis following the shutdown of Megaupload. By May of 2016 the site had been blocked in the UK following an order by the High Court. At its peak Putlocker was ranked among the top 250 sites that had received the most traffic worldwide. Unfortunately Putlocker has also been reported by the Motion Picture Association of America as a major piracy threat. The site’s domain address has been changed a number of times during its history, the most recent seizure of the domain was that of the URL putlockers.ch. Right now it’s not known whether there is still an original Putlocker site that is maintained by the original team, but there are around fifty mirror or proxy sites that use the Putlocker name. So what is the issue with Putlocker?